Earn 216 loyalty points when you order this item. 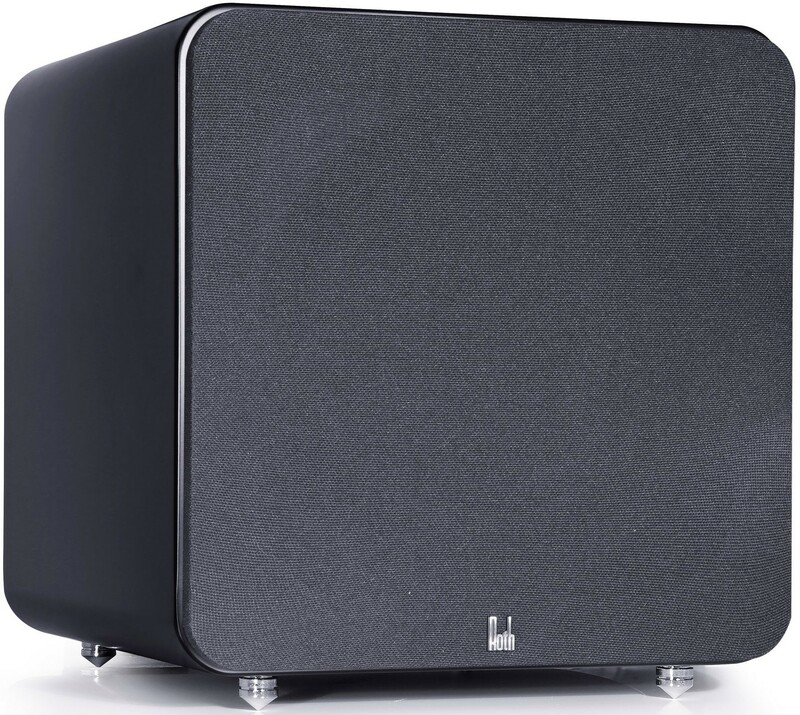 The Roth OLi KH30 subwoofer is a powerful yet compact subwoofer, capable of delivering rich and thunderous bass to enhance your music and movies. 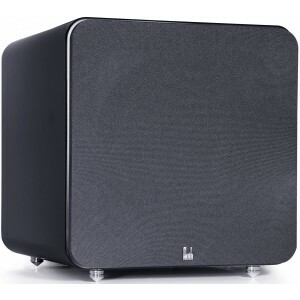 With a frequency response down to 40Hz. The OLi KH30 features an 8" forward-firing active woven fibre driver which results in unbelievably powerful yet refined and controlled base output. Volume and Crossover controls are located on the rear panel, along with Phase settings, (0° - 180°), RCA jack audio inputs and banana plug speaker terminals. The large heat sink ensures reliable operation.